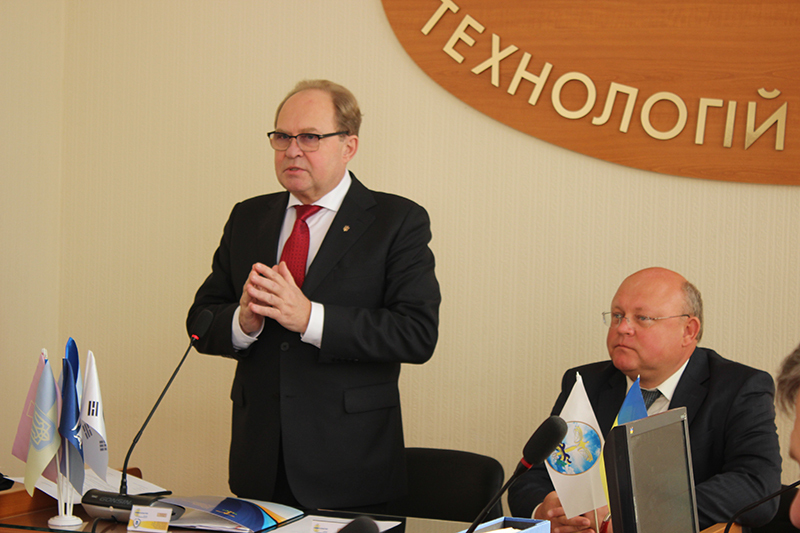 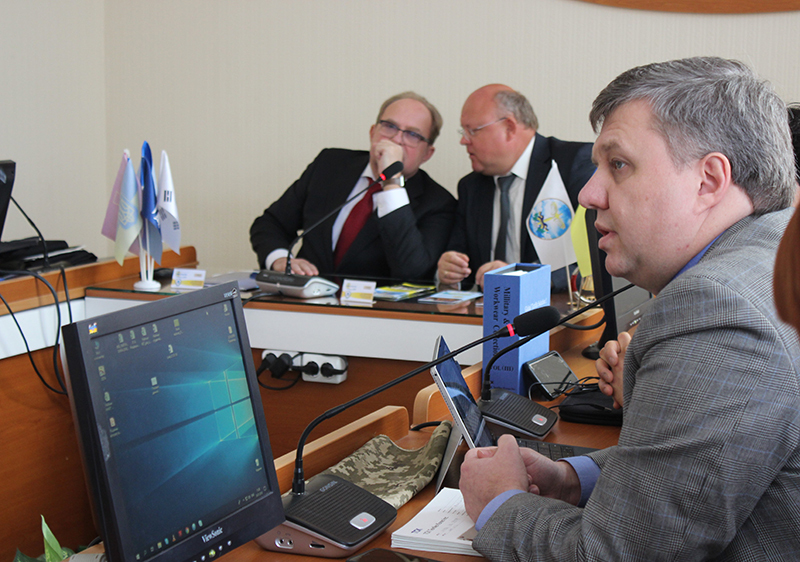 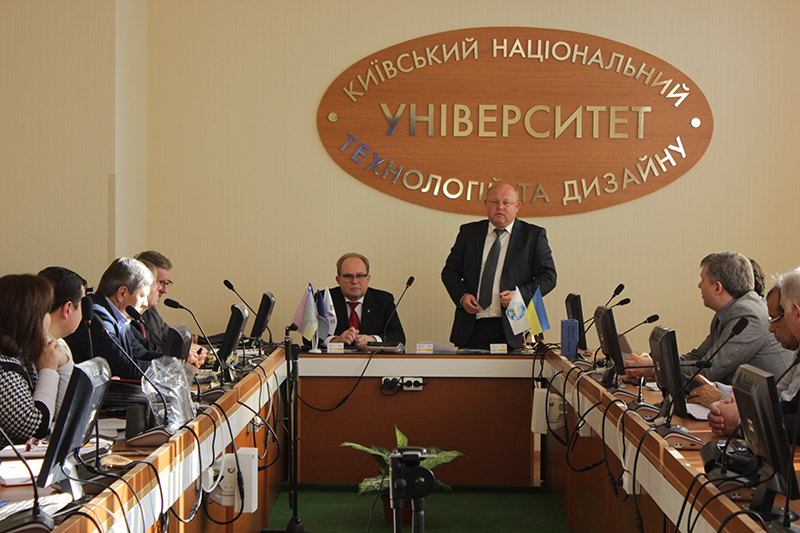 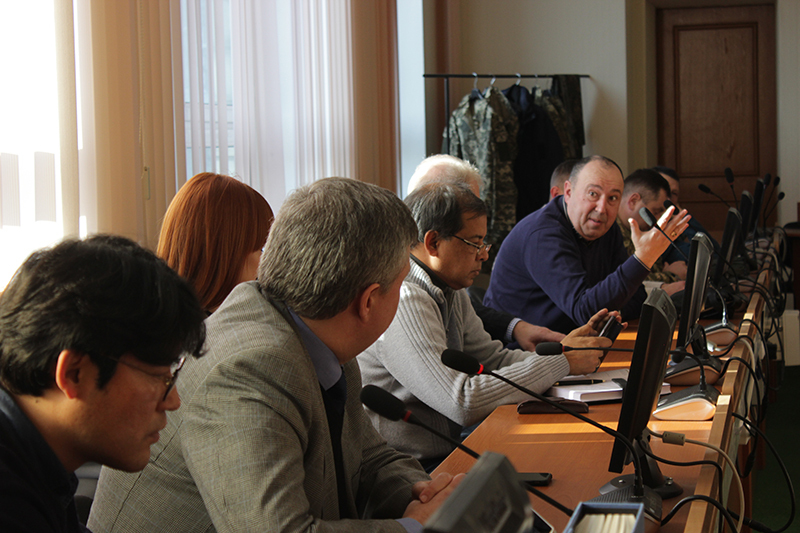 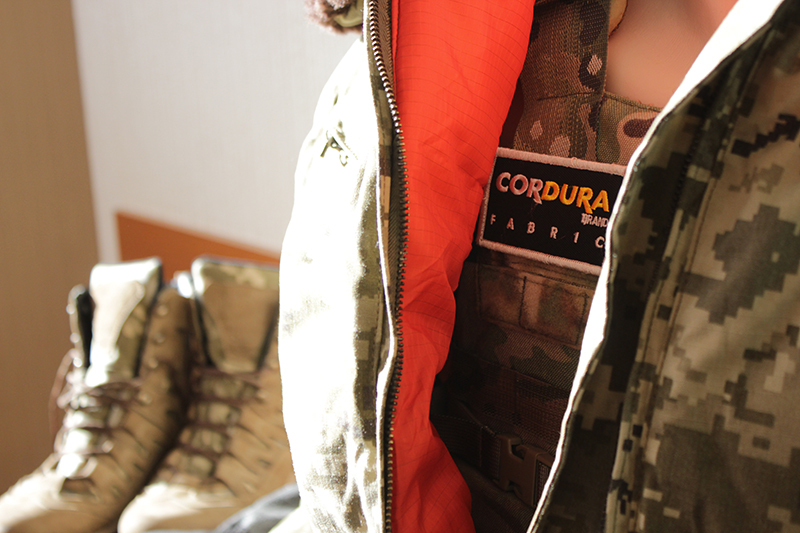 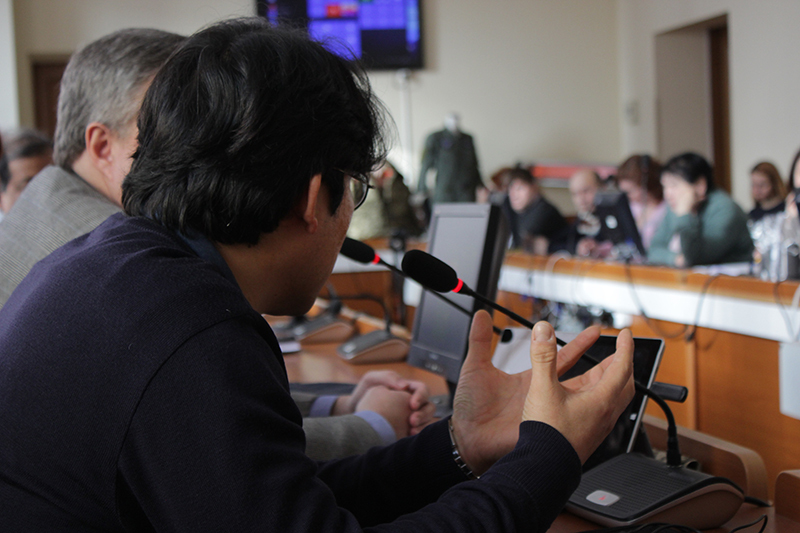 Within the framework of the Light Industry Cluster activity and in the order to expand cooperation between TCK Textiles Korea, the Armed Forces of Ukraine and KNUTD, the use of innovative fire-retardant materials in modern uniform was discussed during the round-table on January 24, 2019. 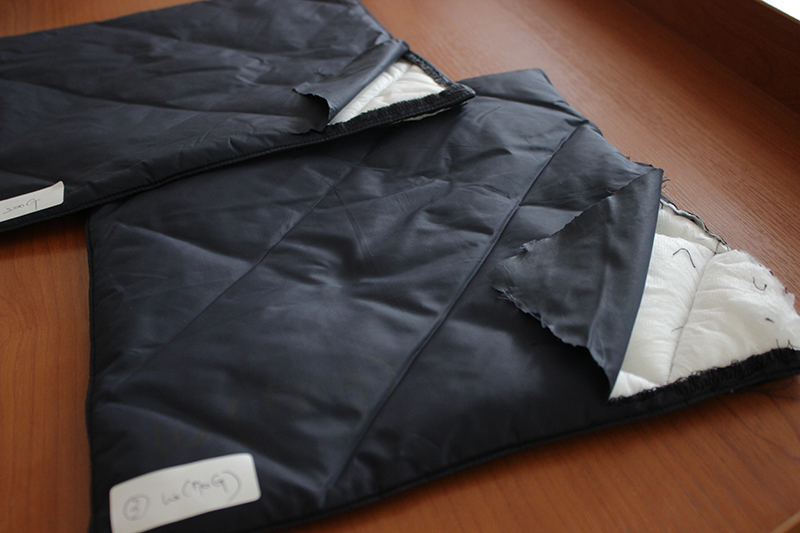 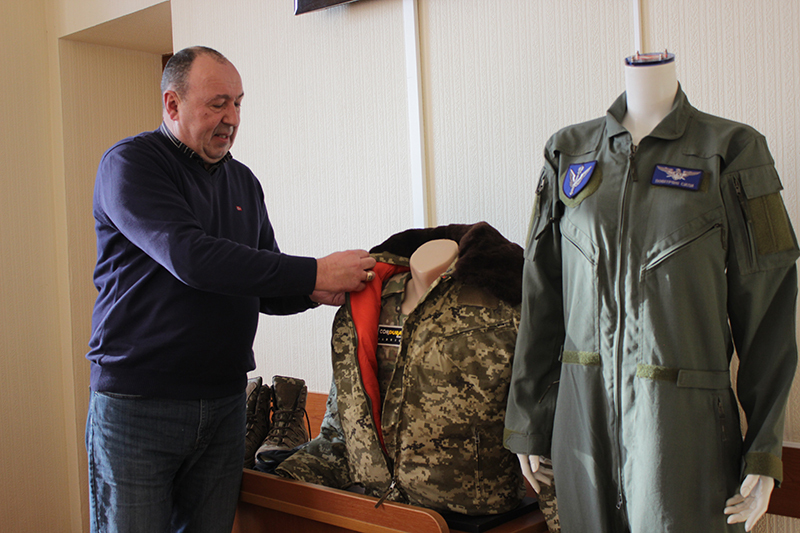 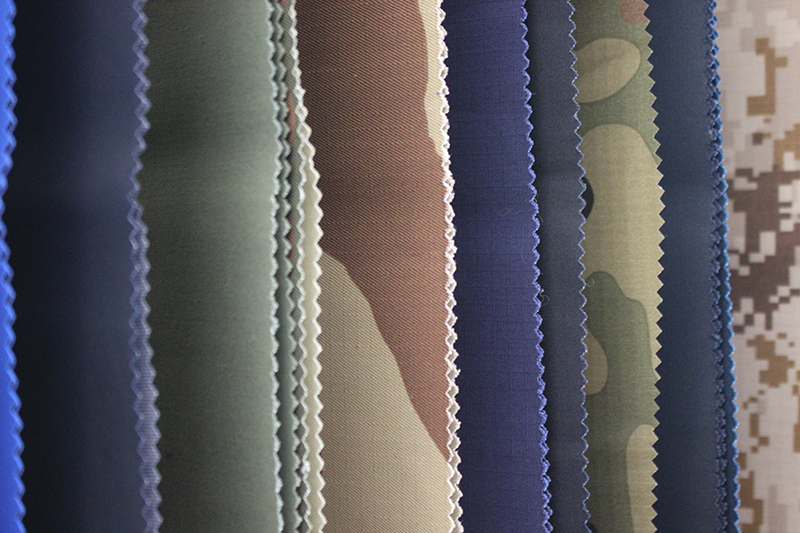 The meeting focused on the modern fabrics requirements are intended for use by military and issues of textile materials improvement to be used in the uniform of military pilots of the Armed Forces of Ukraine. 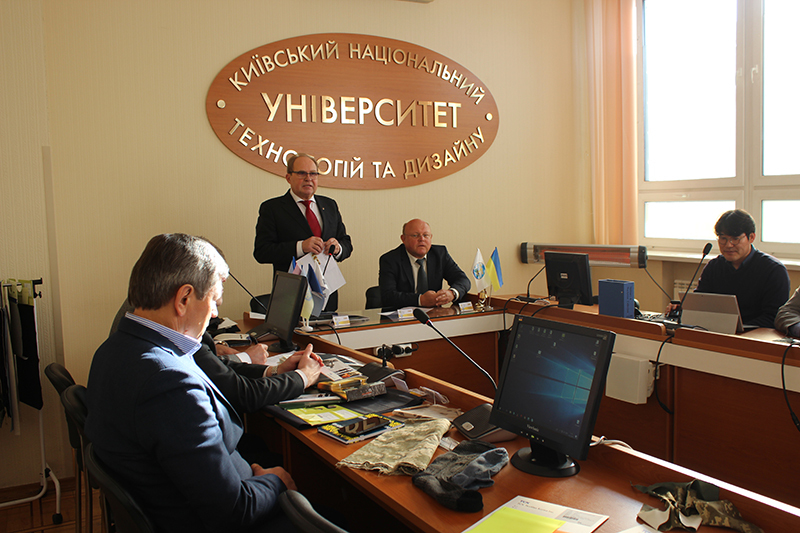 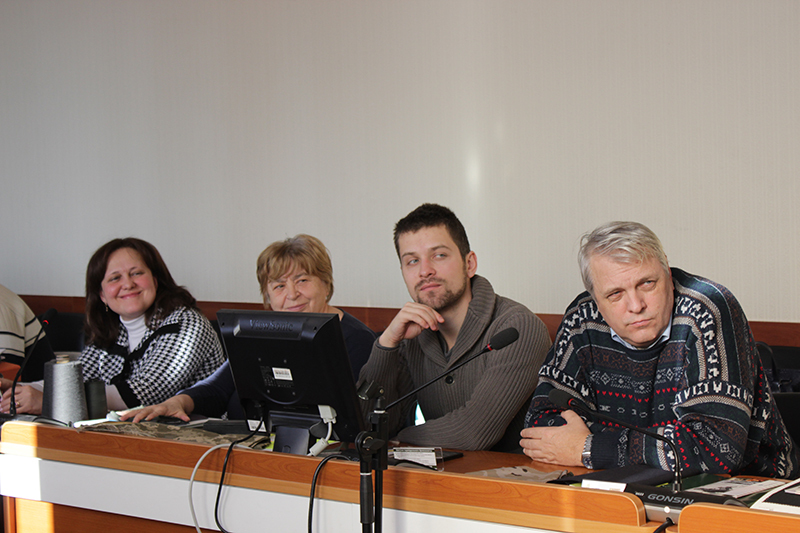 The antibacterial socks with improved characteristics that have been developed by scientists of KNUTD were represented to the guests of the meeting.